Children and/or pets: I am the mother of three children, ages 5, 3, and newly 1. We also have our first baby, a 9.5yo black lab, Lily. One thing you love about our MRTT chapter: I recently joined the Greater Manchester Mothers Run This Town Chapter and am loving the online support from the Facebook group! It’s nice to have a judgement-free place to post about your running questions, successes, and struggles and to celebrate the local Mother Runners! When did you start running consistently? What prompted you to start? 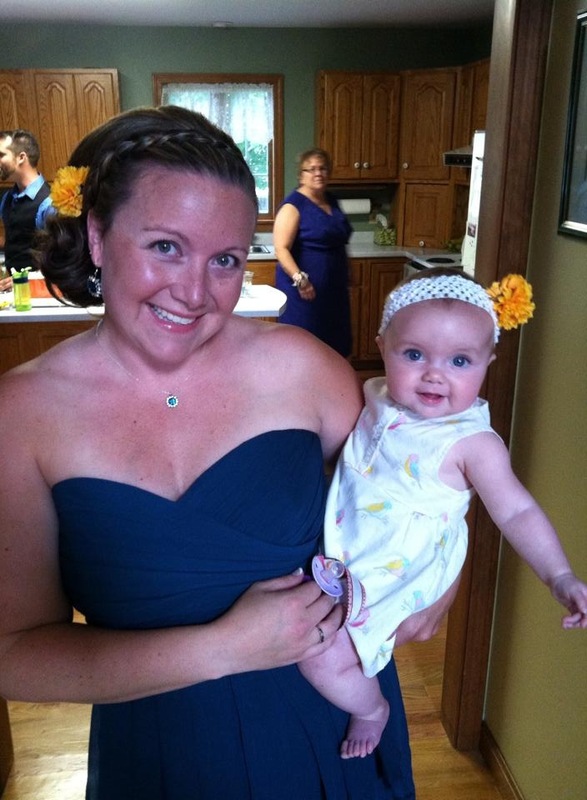 I started running consistently in 2012 when I became frustrated with losing the baby weight of my second child. I signed up for multiple 5k races to keep me motivated and after running five of them and then a 10k, I signed up for my first half marathon. I really loved the training schedule and that I was able to hold myself accountable to that training. It was my goal to run a half marathon before having another child; one month after the race, #3 was on her way! Running took a backseat after running a 5k at 20 weeks pregnant, but I was pounding the pavement 3 months post-partum, training for half marathon #2. 2. Where is your favorite place to run/workout? I love running the back roads of Londonderry, Derry, and Auburn. I have some great loops for each mileage I need to cover, and many of them are so peaceful and free of traffic. part of why I love running so much is the calm it brings me, so I try to avoid overly populated routes. 3. Do you have a favorite race? If not, what is on your bucket list? My favorite race to date is the Wallis Sands Half Marathon. It is such a beautiful course with great cheerleaders along the course. It was a great course to run for my first half and I can’t wait to run it again this year! 4. What is your current running/fitness goal? I am currently training for the Great Bay Half Marathon (4/12/15) and the Wallis Sands Half Marathon (5/17/15) in the hopes of maintaining my momentum and running my first marathon, the Baystate, in October. I’m working on pushing through my comfort zone and really trying to challenge myself physically. I’m hoping to PR at Wallis Sands this year, with a goal of 2:00. 5. What motivational quote or motto keeps you working hard? I love this quote because there are so many days (especially this winter!) that I just don’t want to run, that it would just be easier to sit on the couch and eat ice cream (mmmm, ice cream!) but when I sign up for something, I follow through. 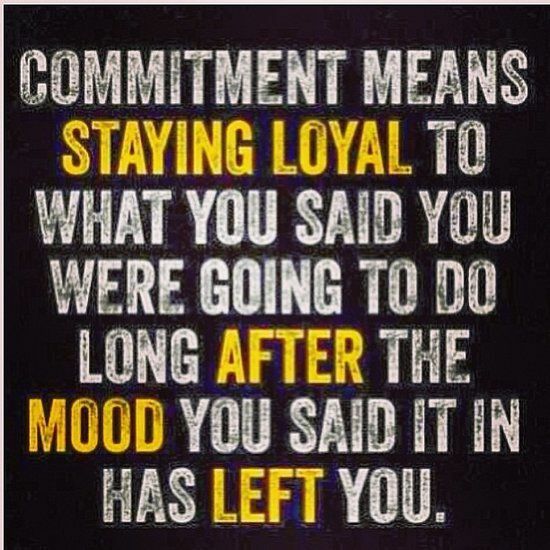 I commit and go and give it my all. Who do you love to run with? If you love to go solo tell us why! Before 2014, I always ran alone; I preferred it. Coming off of pregnancy #3, though, I found that I needed that extra boost from a running buddy, even if it was only occasionally. Tory D’Amore always adds a little humor to our short runs and my neighbor, Holly, pushes me to my limits and talks me through our long runs. I have found comfort and strength in having a running buddy and it makes me a stronger solo runner. What do you want to try but are afraid to? I would have to say that I really want to run the Baystate Marathon but I am truly terrified of it! On my long runs I doubt my physical ability to run 26.2 miles. It hurts. I’m tired. Can I really do it? But when I see my time and realize that, no, I did not die, I am all about signing up. Having three young children also worries me-training for a marathon is a huge time commitment. Can I do it? Can I strike that balance? Should I click that ‘Register’ button in March, I will definitely be looking to the GMMRTT group to help get me through! If you would like to be featured please email: gmmrttblog@gmail.com with Monday Feature in the subject line.